Ben and Bryon discuss David Lynch's Hotel Room with special guest John Thorne, author of The Essential Wrapped In Plastic: Pathways to Twin Peaks. James Morrison, aka the Archivist, comes on the show to talk about his new song, I Don't Know You, his documentary Showing Up, The Secret History of Twin Peaks audiobook and a little bit about the new Twin Peaks series. 1st Twin Peaks Unwrapped panel with Brad Dukes, David Bushman, Francine The Lucid Dream , John Thorne and Scott Ryan. We discuss the Twin Peaks season 3 release date and all the other TCA annouments! Co-authors of Twin Peaks F.A.Q. 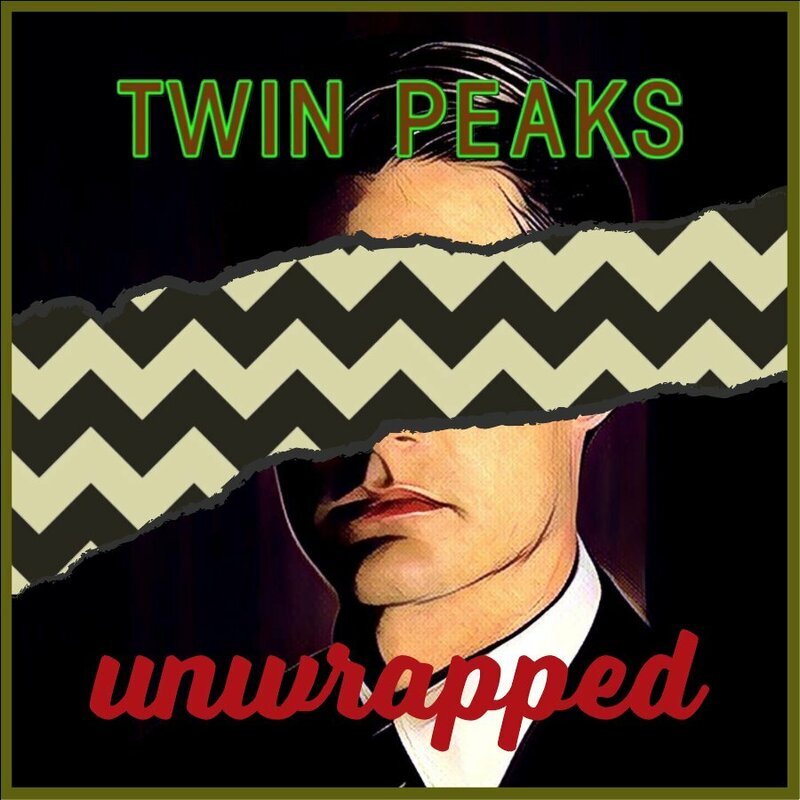 Twin Peaks Unwrapped 83: Happy Twin Peaks New Year! Bryon and Ben begin the new year discussing what will the new Twin Peaks show be like and Joel Bocko continues talking about Twin Peaks documentaries on the Blu-ray.